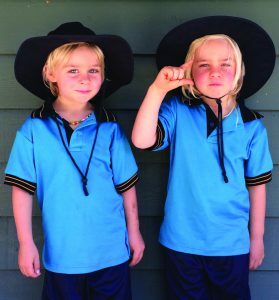 Tasmanian education minister, Jeremy Rockliff is confident that school starting age will not become an election issue. Controversy around the reforms will not go away, and despite continued protests from the early childhood sector, the Government is sticking by its reforms. The Government will spend another year consulting on its proposal to allow children as young as three-and-a-half to start formal education, after the Upper House raised concerns about the change. The Education Act is currently being debated in the independent-dominated Upper House. 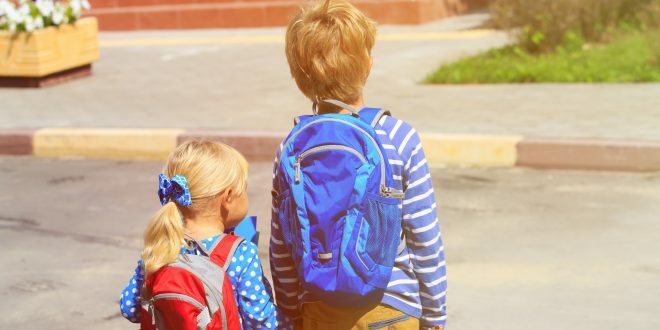 Earlier this year, As part of the review of the Education Act, the Tasmanian State Government proposed to lower the compulsory school starting age by six months, from five years to four years and six months. The proposed change to the school starting age would apply to children born in 2016 and would mean that, beginning in 2021, a child who is four years and six months by the start of the year must be enrolled in Prep or be provided with registered home education. This brings the preschool age down to three years, and many Tasmanians expressed concern at children being expected to commence their early learning programs at age three. What is the ideal age to start school? The plan attracted both support, and intense opposition from some within the state. A Facebook page called ‘Tasmanians Say NO to a Lower School Starting Age’ was launched in opposition. 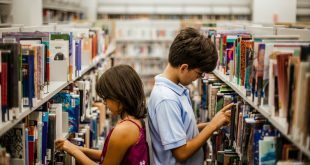 In order to appease these concerns, the Government this week introduced an amendment that would delay a decision on a lower school age until next September. Mr Rockliff said the amendment would act as a “safety net” to ensure changes were rolled out properly. “This won’t be an election issue,” he said. “The Legislative Council has given in-principle support for our legislation when it comes to the earlier starting age, of course subject to an implementation plan.” Mr Rockliff denied the Government had not listened to the community as well as it should have. “This Government has thoroughly consulted the education reforms and, might I say, the reforms have been welcomed and warmly embraced by many sectors of the community,” he said. But Tasmania’s childcare sector has warned lowering the school starting age could force dozens of centres to close and cause mass sackings. President of the Tasmanian Catholic Schools Parents Council Brendan McManus said the council was in favour of the education reforms. “We feel this is an equity issue, especially for children who are not receiving education at an early level,” he said. “If the Catholic system can support the idea of young people being able to get education at the earliest opportunity then we’re prepared to support that, as long as we have support for the capital that will be involved in achieving that, the buildings and structures that will be required.” Greens leader Cassy O’Connor has labelled the amendment for further consultation “a cop out”.